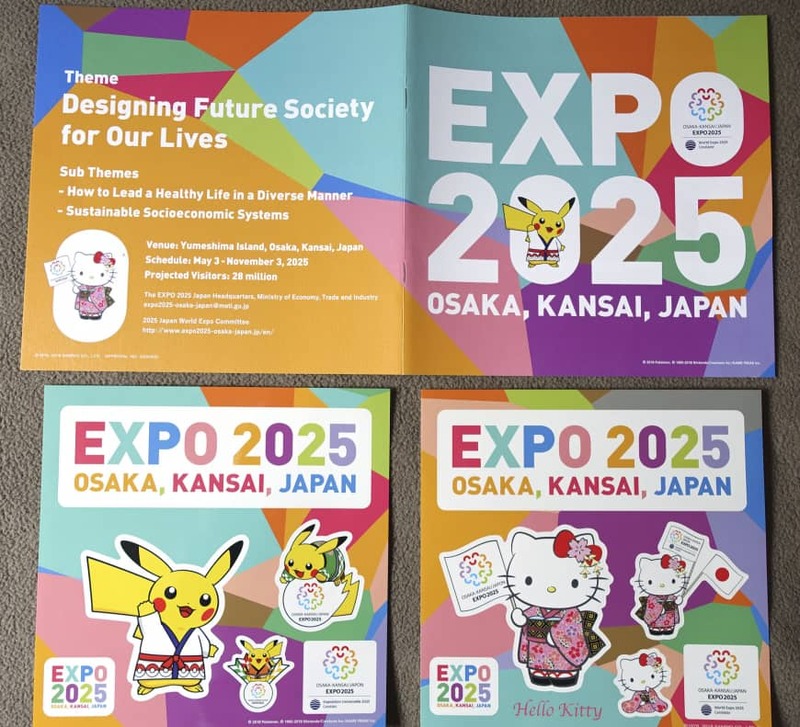 OSAKA - Promotional items not meant for sale that were created to help Osaka win its bid to host the 2025 World Expo have been sold on internet auction sites, it has been learned. 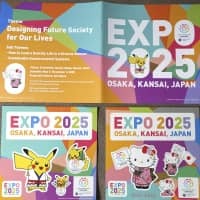 On Mercari Inc.’s online flea market, stickers printed with an illustration of popular character Hello Kitty, a “special envoy” to promote the city’s bid, and a pin badge with the campaign’s logo were put up for sale together at ¥3,800. Another pin badge was priced at ¥1,499.